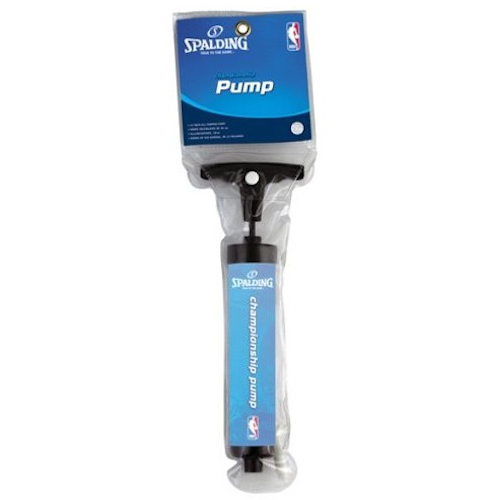 Product: Huffy Spalding 8307S 8307R Accessory 8" Plastic Ball Pump (Replaced our Lifetime 8" 0821 pump). 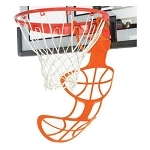 Great for Basketballs, soccer balls, footballs, and other sporting goods equipment. Excellent for pumping up many types of sports balls. Package weighs about 2.94 lbs. Package dimensions: 9.67" x 7.88" x 5.00". Typically leaves the warehouse within 1-2 business days and spends 3-5 business days in transit. 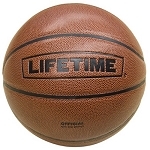 Competitive Edge Products is an authorized distributor for Spalding Athletic Products. Fast shipping, Nice item! Thanks! Fast shipping, item as described ... . thanks! Q: Can this pump, pump up other exercise equipment, like a yoga ball for example? A: Yes it can pump up other exercise equipment but it would not be able to pump up a yoga ball. Fast Shipping: Orders for the Spalding 8307S generally leave the warehouse within 1-2 business days.